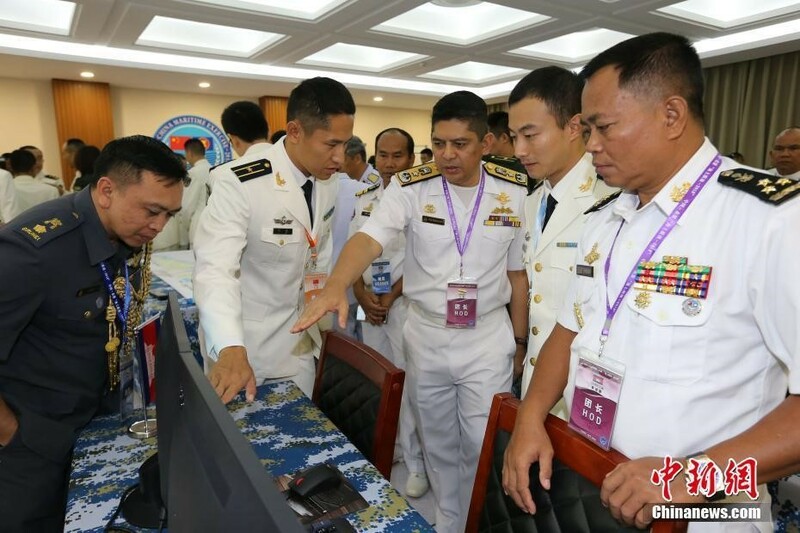 On October 22-28, 2018, more than 1,200 China and Association of Southeast Asian Nations (ASEAN) military personnel held joint maritime exercises in Zhanjiang, Guangdong, China — the headquarters of China’s South China Sea Fleet. These exercises marked the first time that ASEAN has conducted a joint military drill with a single country and also the first time that China has held maritime exercises with ASEAN. 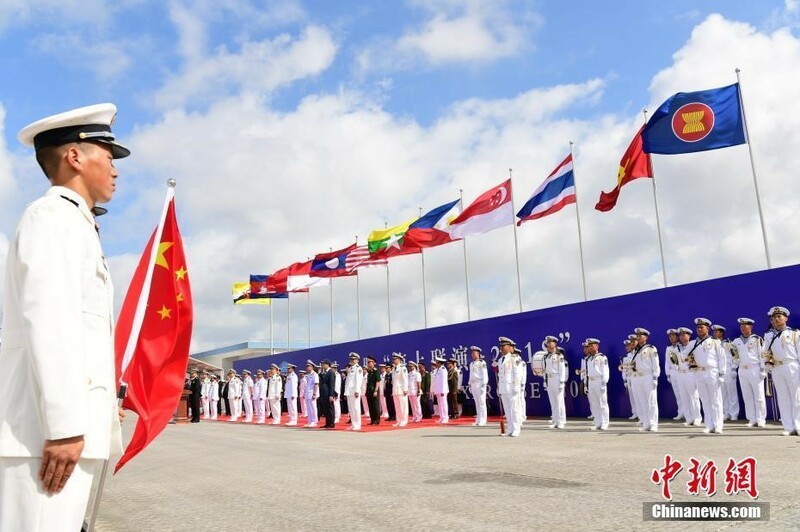 Δ Observers of participating countries and participating officers attend the opening ceremony of the China-ASEAN “Maritime Exercises 2018” which was held in Zhanjiang’s military harbor on the morning of October 22. 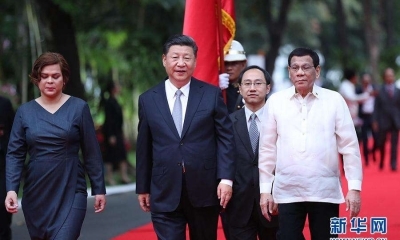 China and ASEAN decided to establish a strategic partnership heading for peace and prosperity as early as 15 years ago, and they have made practical progress. China has been ASEAN’s largest trading partner for nine consecutive years, and was the first to establish a free trade area with ASEAN. 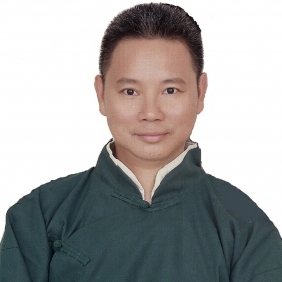 However, the China-ASEAN relationship in areas of military and security is not as good as the relationship that exists in trade and economy. As early as in 2015, China officially proposed joint military drills with the 10 members of ASEAN, but ASEAN responded ambiguously at first. 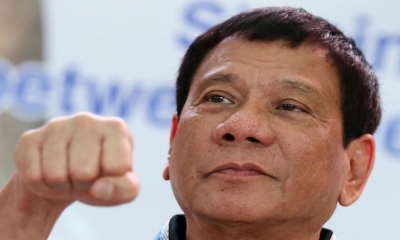 With improvements in China-Philippines relations and the alleviation of the South China Sea issue, in particular in regards to the substantial progress of the Code of Conduct on the South China Sea, China and ASEAN countries see strengthened mutual trust in terms of politics. At the same time, the US has vigorously promoted its Indo-Pacific strategy and intervened in the South China Sea issue, weakening ASEAN’s influence in regional security and threatening the peace and stability of the South China Sea. Under these circumstances, China and the ASEAN have more reason to enhance strategic communication and mutual trust in security. At the Shangri-ra Dialogue in Singapore in June 2017, Singapore’s defense minister Ng Eng Hen announced that ASEAN would hold maritime exercises with China for the first time. Singapore was the rotating chair-elect of ASEAN at that time. 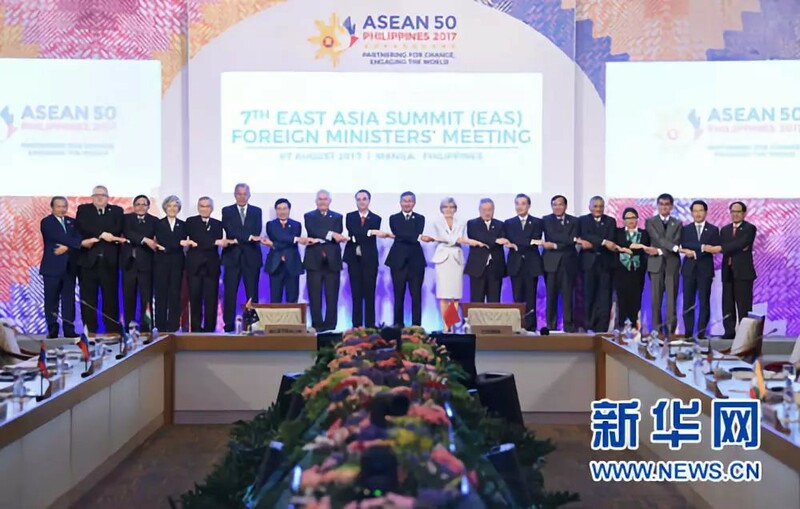 Δ The Code of Conduct (COC) in the South China Sea framework document was passed at the China-ASEAN Foreign Ministers’ Meeting on August 6, 2017 in Manila, capital of the Philippines. The Zhanjiang maritime exercise held from October 22 to 28 mainly included the use of a Code of Unplanned Encounters at Sea, a joint sea rescue exercise and cross-platform landing of helicopters. The participating countries have all said they are satisfied with the achievements reached during the exercise and are looking forward to strengthening defense cooperation with China. This indicates the trend of change in the regional situation — China and ASEAN both want to reduce security risks in the South China Sea and hope to enhance mutual trust through maritime military cooperation. Philippine Defense Secretary Delfin Lorenzana told Japanese media that he welcomed China’s participation in the military drill. “We’d rather have conversations with each other than be stuck in mutual suspicion,” Lorenzana said. Nevertheless, these are only a small part of the achievements reached thanks to the strengthening of China-ASEAN defense relations. In October, China’s Defense Minister Wei Fenghe visited Singapore to attend the ASEAN Defense Ministers’ Extended Meeting. Following Wei’s visit to Singapore, six ASEAN Defense Ministers attended the Eighth Beijing Xiangshan Forum in Beijing. During the joint military exercise in the Zhanjiang Sea area, China held a joint military drill with Malaysia and Thailand in the Strait of Malacca. China-ASEAN military and security communication and cooperation has never reached such heights before. Δ On October 22, observers of all participating countries, staff members of the Joint Command, pilots, vice directors, combat officers and marine officers of all participating vessels gathered to discuss the plans of the military drill. As the establishment of a China-ASEAN community of shared future advances and the South China Sea situation raises more concern regarding alleged threats, this military drill is beneficial to promote mutual trust in politics and common sense in security between China and ASEAN. It is also beneficial to efforts to construct a more detailed and concrete maritime practical cooperation system in the South China Sea. Vice-Admiral and commander of the People’s Liberation Army Navy (PLAN) of China Yuan Yubai said at the drill’s opening ceremony that this joint exercise is not a one-off interaction, but marks a crucial approach for China and ASEAN to understand one another in the long run and establish a platform for the two parties to enhance their defense cooperation. Δ Vessels participating in the China-ASEAN “Maritime Exercises 2018” were open to all participating officers. 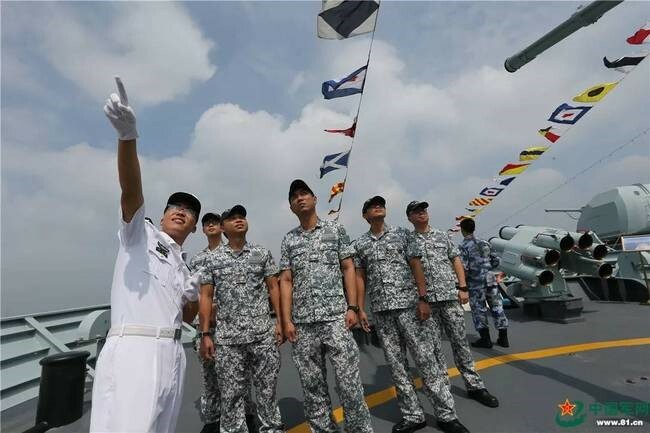 Pictured, Singaporean naval officers visiting China’s Huangshan Ship. 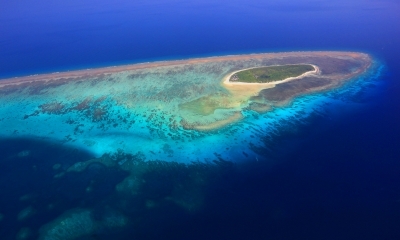 More practically, military cooperation is helpful for countries concerned with the South China Sea issue to settle their differences on their own. After Donald Trump took office, he conducted “Freedom of Navigation” operations in the name of upholding freedom of navigation and more frequent and more provocative intelligence gathering activities. American allies such as Japan, Australia, the UK and France later sent military forces into the controversial sea area in the South China Sea, which brought serious challenges to the security there. The China-ASEAN joint military drill indicates that regional countries are making efforts to build rules of maritime cooperation in the South China Sea. In fact, cooperation between China and South China Sea nations in search and rescue as well as combating pirates is aimed precisely at safeguarding the freedom and safety of navigation in the South China Sea, an international waterway.